The largest manufacturing and engineering exhibition in the UK, MACH 2018, is set to open in April at the NEC in Birmingham. 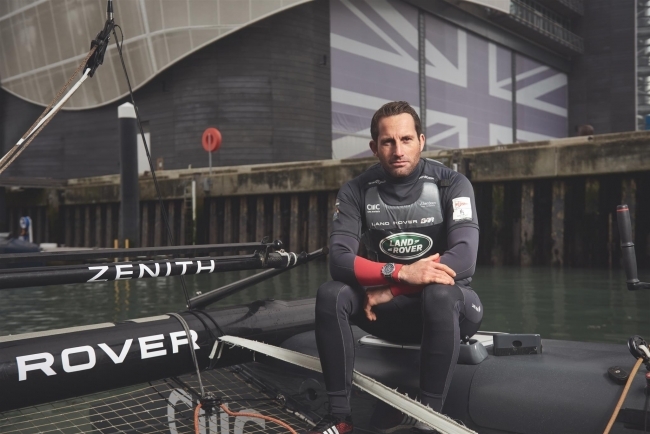 This five-day celebration of UK manufacturing will be officially opened on 9th April by the most successful sailor in Olympic history, Sir Ben Ainslie. Sir Ben won medals at five consecutive Olympics from 1996 onwards, including gold at the four Games held between 2000 and 2012. Sir Ben has a keen interest in manufacturing and the technology behind it, with his British America’s Cup team, Land Rover BAR employing the latest manufacturing processes in the creation of their foiling race boat for the America’s Cup. MACH 2018 takes place between 9th – 13th April and visitors can register for their Entrance Pass and Fast Track Entry Pack now, via the MACH exhibition website at www.machexhibition.com.